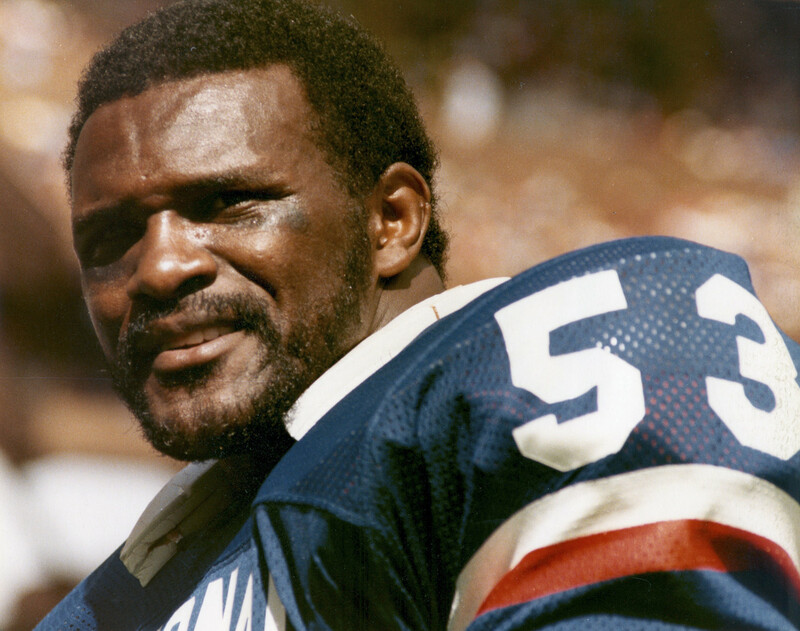 Do any of you NFL fans remember watching Hall of Famer linebacker for the New York Giants Harry Carson? For those of you who watched the NFL between 1976 and 1988, pull up your memories from 1976 through 1988 and Carson will surely be at the top of the list of legendary players of that era. But in a recent interview with Penn State radio, he said that had he known the long-term dangers of concussions, he wouldn’t have played football. An example of this is Steeler strong safety Troy Polamalu who, in a 2012 interview on “The Dan Patrick Show” admitted to having had eight or nine recorded concussions. That’s considered by others to be a low estimate of the concussions he’s suffered.